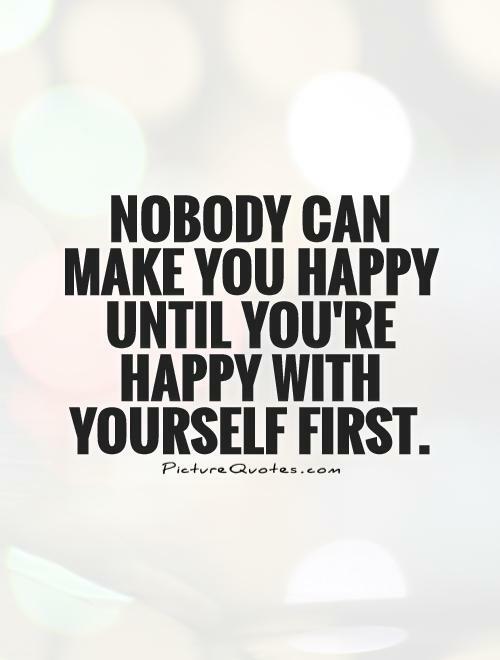 Leave a Comment on You MUST love yourself FIRST! Have you ever had negative energy you can’t seem to get rid of? Or thoughts that are so strong you think they are real? I’ve been having that happen to me recently. I have been having a reaction to something that happened the other day. My ego can’t handle it for a few reasons. One reason is no one would love me enough to do that. Second, I am not good enough to be with so why would someone do that? These are thoughts I have been having since I was a child. They are always there and they try to destroy my relationships. They are back again in full force. They are trying to find every reason possible that I will get hurt and that I need to back off. Some of the reasons are not even real. They are happening because I am scared. I am vulnerable. My ego doesn’t like being vulnerable so it tries to close me off. I don’t know what is going to happen. I could get hurt because I have expectations that I shouldn’t have. These expectations about the situation are what will get me hurt. I want things which is good it gives you some sense of purpose and at the same time if the other person doesn’t want those things either it can cause harm. My ego is telling me that I need this so therefore I should get it. That’s not the case. Yes, I do need things yet no one is entitled to give it to me except me. So if I put this expectation on someone else I no longer have control because it’s outside of me. I need to give it to myself. People do love me enough and I am good enough. 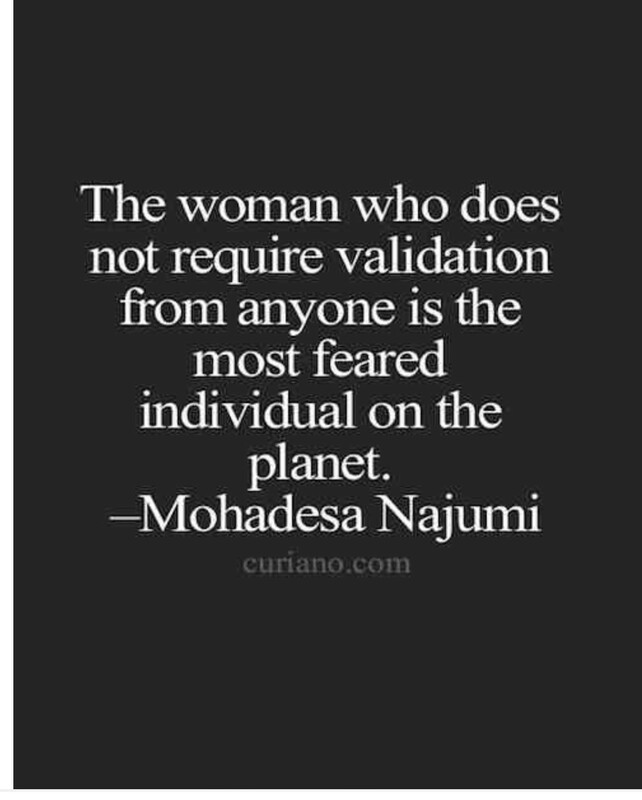 I know this because I have myself and I love myself. I won’t let myself go. I won’t let myself down. I am always here for me. Or at least I thought I was. I have a friend here with me. She has been here since Thursday. I have given myself space and I haven’t given myself enough space. I haven’t done my breathing. I haven’t exercised. I haven’t cried because I need to cry. I have been holding all my emotions in because my friend is here. This is not loving myself. This is not being there for myself. I have written and talked about what is going on. I haven’t taken the time to just be within myself. I haven’t given myself the space to let go of the emotions I am having. Doing this is one of the most important things for me to do. Crying and moving the emotions are things that I have to do or my thoughts run wild. I begin to think I am not good enough and no one loves me. This is because I am not loving myself. I am not there for myself to let myself know I am good enough. Today I will give myself love and time. I will move the emotions. I will be here for myself because I have to be here for myself. No one else will be here for me except me. No one else knows exactly what I need except me. I am the only one who can figure out what is best for me. I can talk to people all day long and at the end of the day I am the only one I need to talk to. I am the only one that knows the answers to my questions. I am the only one who can give me the love that I need.